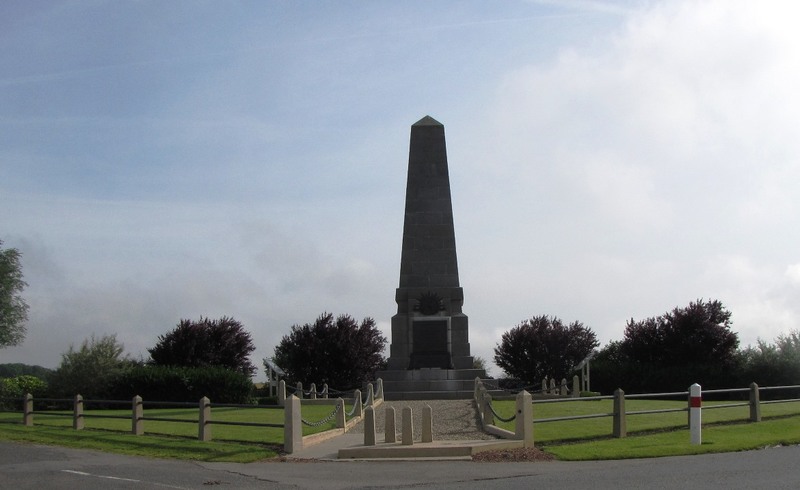 In the hills overlooking Sailly-le-Sec, is the Memorial of the Third Australian Division. 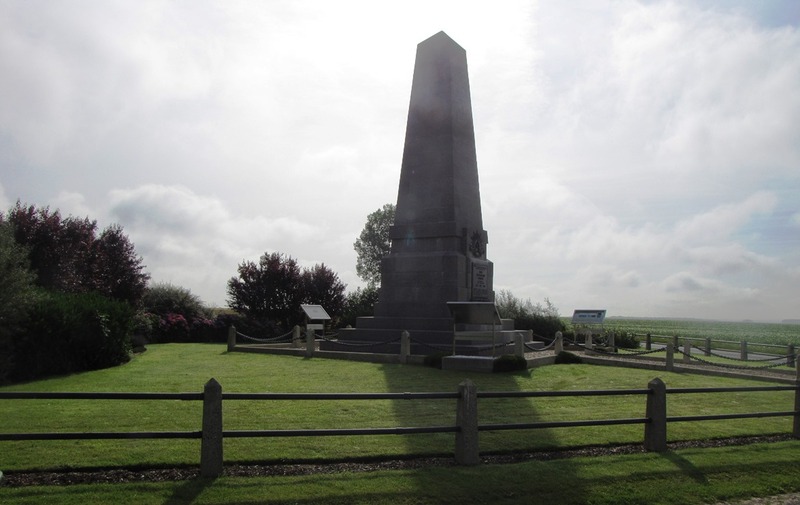 The battalions of head of this division arrived on the morning of March 27, 1918 with the mission to occupy an old French line of defense between the villages of Mericourt L'Abbé and Sailly-le-Sec and take over from British troops tired. They found a very warm welcome of French refugees who had been billeted with them during the great British Somme offensive from July to November 1916. At the crossroads of the D1 and the road leading north out of the village of Sailly-le-Sec.